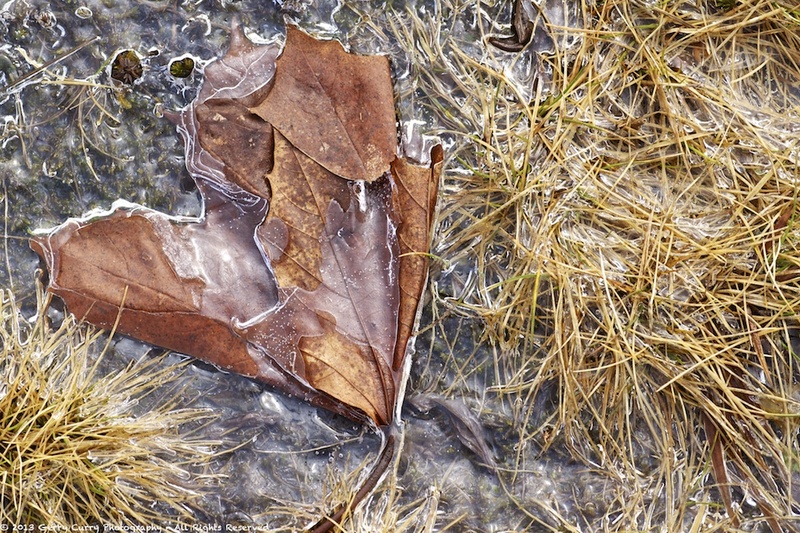 Out for a walk on a crisp, bright morning in late Winter, on the cusp with early Spring, I came upon this maple leaf that had fallen in the fall and was now nearly incased in ice on a pathway; nature’s beauty, just as meaningful in death as in life. Sony A-900 – Tamron 90mm f2.8 Macro – ISO 400 – f11 – 1/200. This entry was posted in Ice, Leaves, Plants, Spring, Trees, Winter and tagged Ice, Leaves, nova scotia, Spring, Trees, Winter, Yarmouth county. Bookmark the permalink. Funny world we live in I took a similar picture this morning while walking my border collies. Mine was a birch leaf. Don’t forget I need a visit. Makes one think about to live life to the fullest.